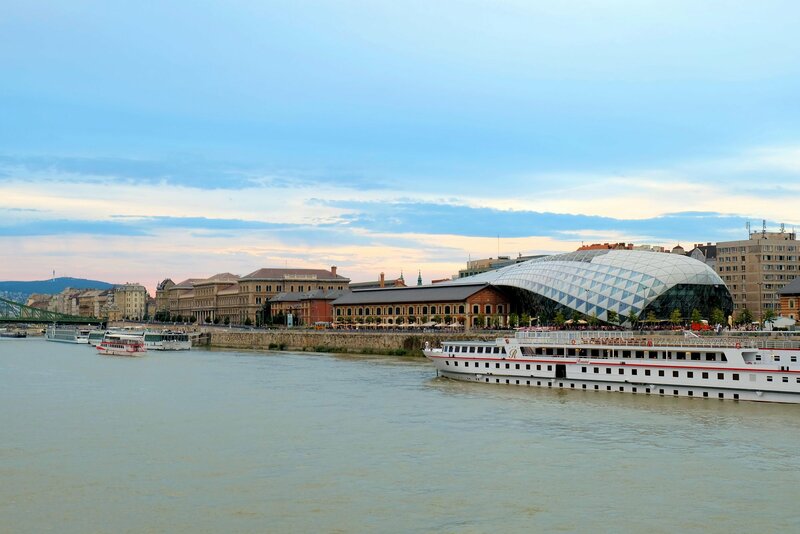 Our short sojourn in Budapest ended with an amazing experience of a sunset cruise. Derick and I decided to take the cruise after we toured around the city because we were leaving the following day. Although exhausted, the cruise was the perfect way to relax our tired feet while having a few glass of wine as we enjoyed the rest of the night. We bought our cruise tickets from the hotel. Which was very convenient because we don’t have to go somewhere else. Actually the cruise has two options, its either you have dinner on board or drinks which includes a selection of wines. We chose the latter because our main purpose was to watch the sunset and we can’t do that if we were having dinner inside the boat. The wines were serve at the roof deck which has a good viewing area. The sunset cruise started few minutes before sundown. As we started to sail the sky began to change its color as well. 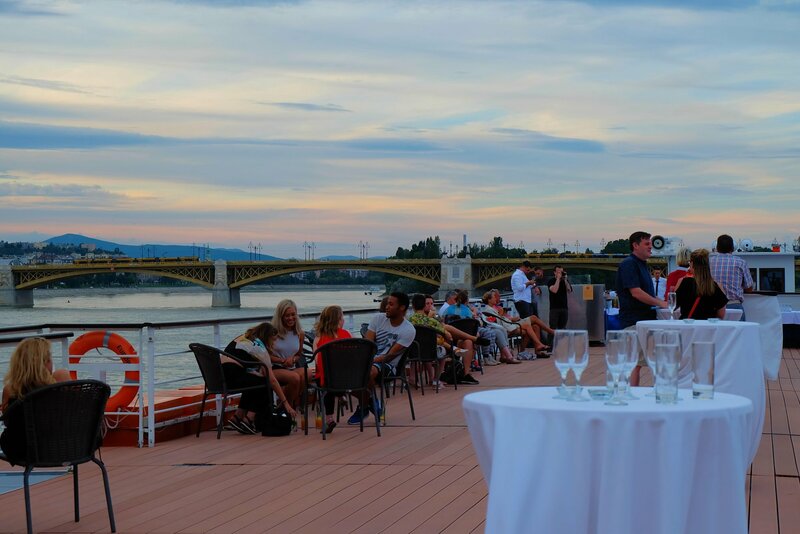 The spectacular view of the Danube with the sunset as backdrop was the main highlight of the cruise. Then eventually darkness took over and the city lights became evident. 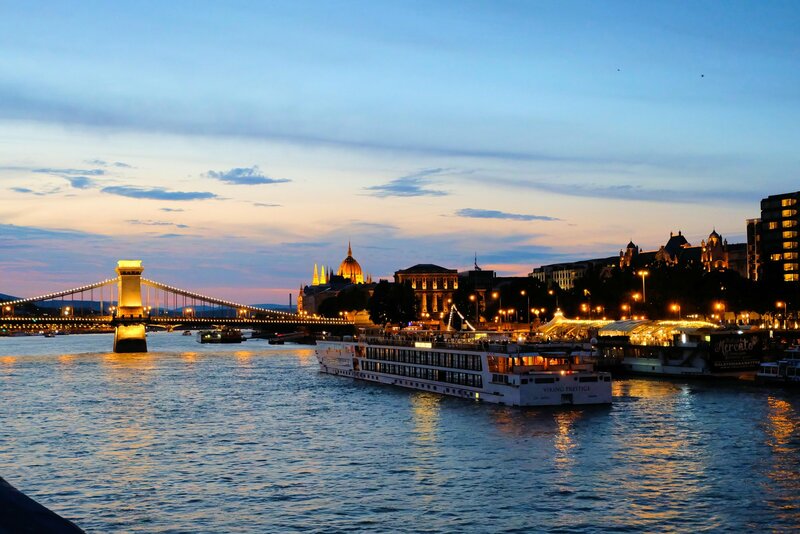 Definitely the views from the Danube river during sunset is a spectacular sight you wouldn’t want to miss. 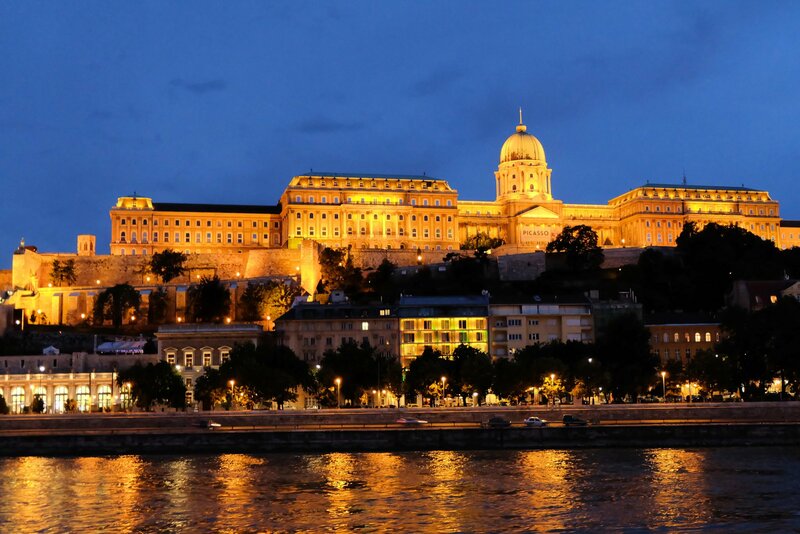 Oh such lovely evening pictures of the lighted city! Joy, planning to book dinner cruise, I saw one from Legenda, pero parang medyo mahal. Haha. Pinagiisipan ko pang mabuti if worth it ba. Okay na ba if cruise lang? Your photos are beautiful! I would love to do something like this! Awesome you did the river cruise! Reminds me of my time in Budapest. Great post! Beautiful photos. Thanks for sharing your experience. Oh wow great video! What video editing software do you use? Beautiful cruise !! 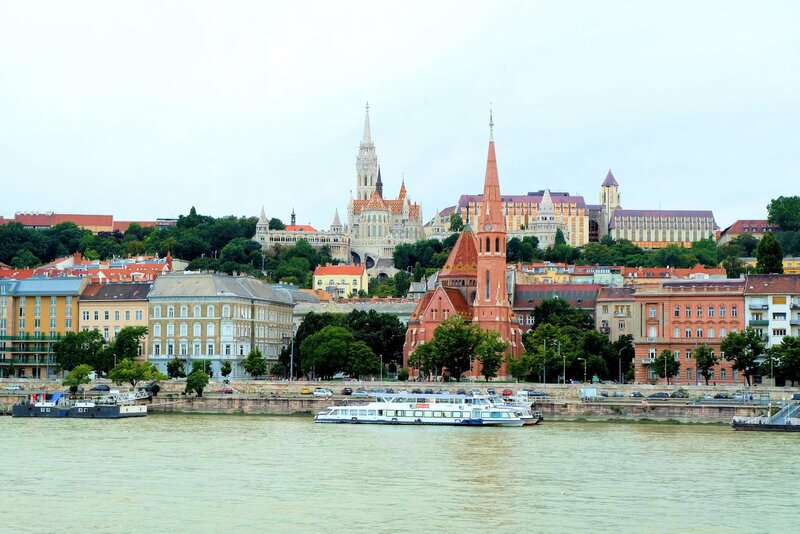 Budapest has been on our short list of places to visit, and after this post we may have to put it on the ever shorter list. Amazing photos! I am totally adding this to my travel must do list! Wow. Whenever I do come visit this place I would love to do this little cruise. it looks amazing, was it hard to book? This looks so fun and romantic! I will definitely do this if I’m ever in Budapest! 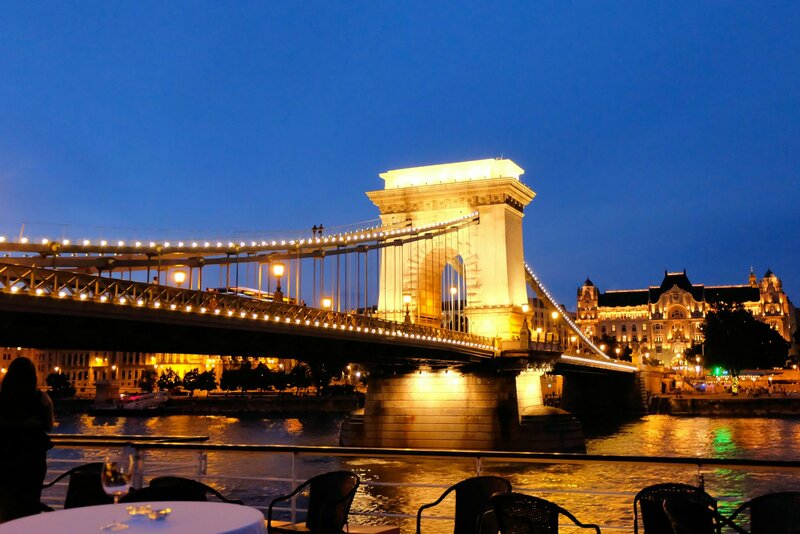 That looks like such a gorgeous way to spend your last evening in Budapest! I think you definitely made the right choice staying on deck rather than having dinner inside. Definitely something to consider when I eventually get to Hungary! 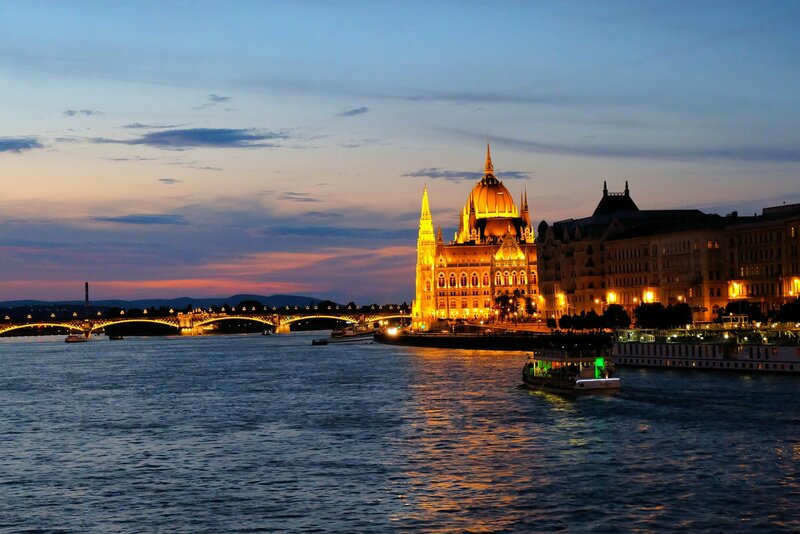 You guys got some stunning photos of the Danube and I would have akipped dinner to watch tbe sunset too. 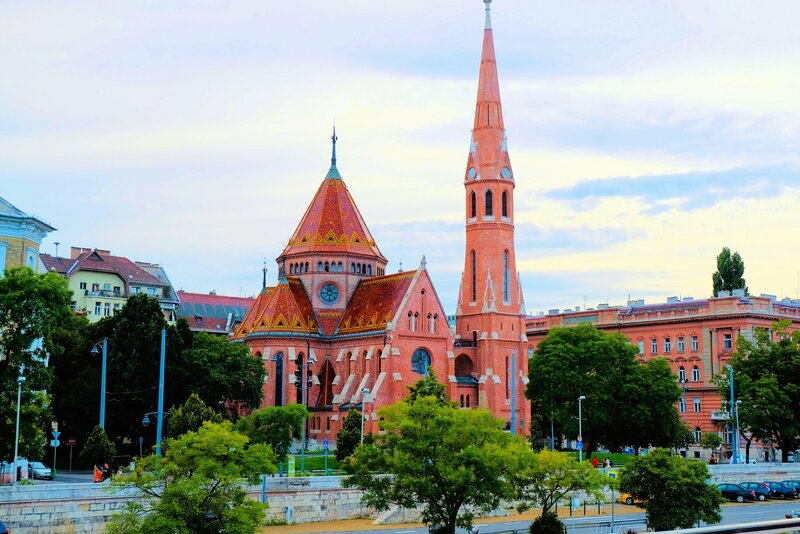 I have yetto go to Budapest but will definietly putthis on my list. Gorgeous photos! This is definitely on my bucket list! What an amazing sunset you got to see! I was here actually but the weather was nothing like this, making it impossible to get awesome pictures like you! The city at night is truly beautiful and I would love to do this next time I go back!! Hi Iva! Sorry for the late reply, pero naka pag comment na ako sa blog site mo. Natutuwa din ako pag merong Pinay from other country ang bumisita dito sa blog ko. I love your pics! You definitely inspired me to do a sunset cruise as well. It looks gorgeous! 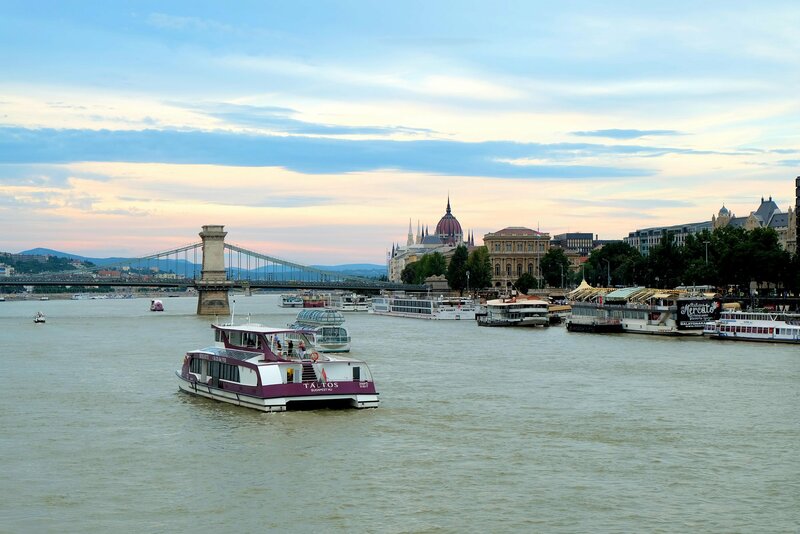 Ohh I wish our very own Pasig River in Manila is as beautiful as Danube river.. Ours is truly depressing. 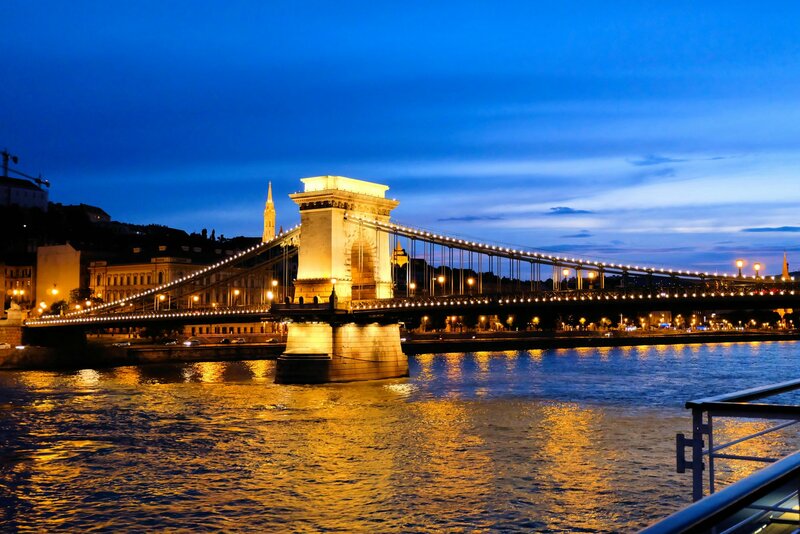 Danube River is dreamy and romantic! 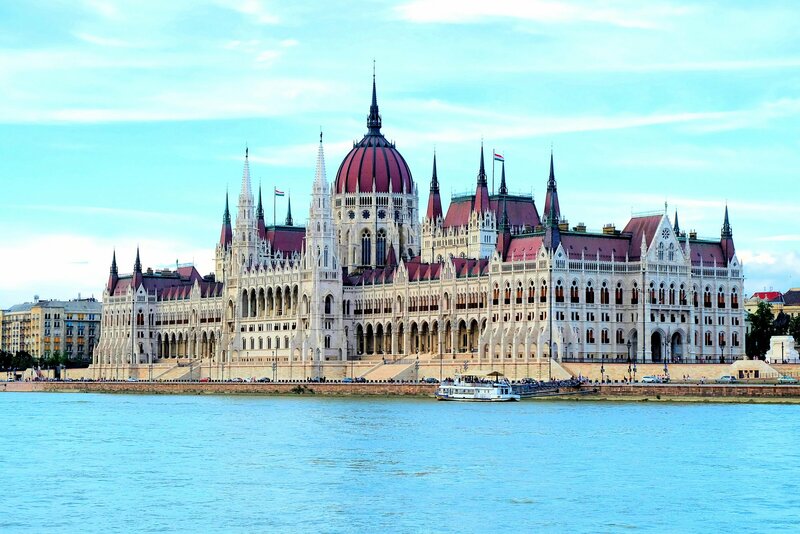 It looks really nice – the views of Budapest from the river are different than those taken from the land – you can fit more into a frame 🙂 It so cool – I must do it when I’m in Budapest, thanks for the suggestion! That’s true! I’m sure you’ll get a lot of beautiful shots when you do the cruise. Thanks for the visit, Tom! The Danube seems so beautiful! I would love to take a cruise there. And I would definitely do like you did and choose to sit outside to watch the sunset. It’s a once in a lifetime experience. Your photos are spectacular! You’ve really managed to capture the light at the golden hour, definitely inspiring me to do this at some point! Wow! That’s one incredible ride. Wherever there’s a river or canal a cruise is a must! Its the best way to see the overall city. Good that you chose the option without dinner, so you got to see some fab views! Beautiful pictures!! I hope to visit one day soon!! 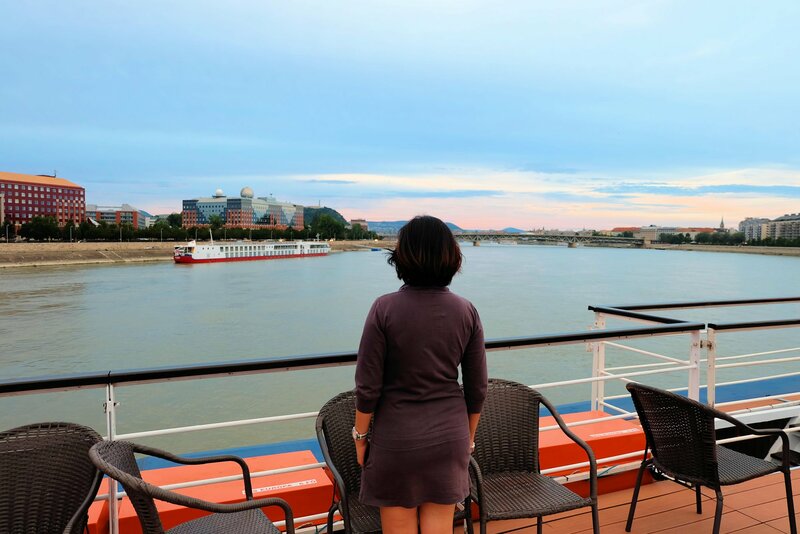 Cruising the Danube River with a glass of wine and watching sunset must be an amazing experience! Your pictures and video speak for itself how splendid it was!